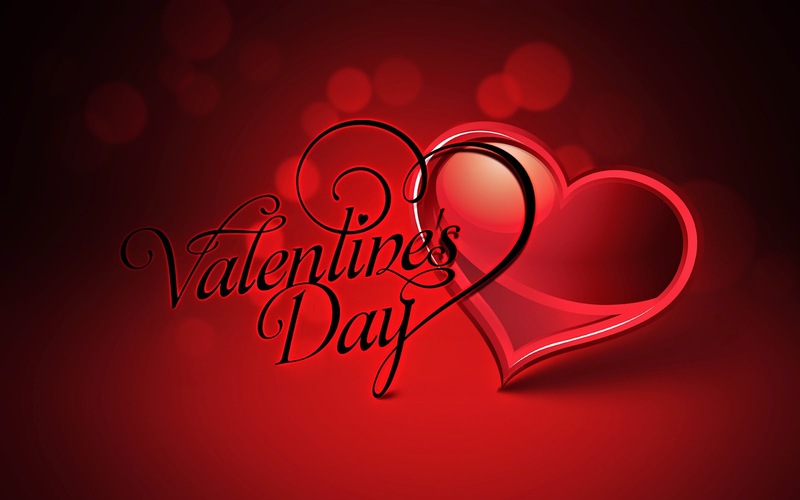 Valentine's Day is a special date for everyone, on this day you can remember that person, how important she or he is for you and surprise her or him with a romantic detail, for example, an image that represents love and friendship. Below you are going to find this kind of images, choose one or more than one and make your special person happy on Valentine's Day. 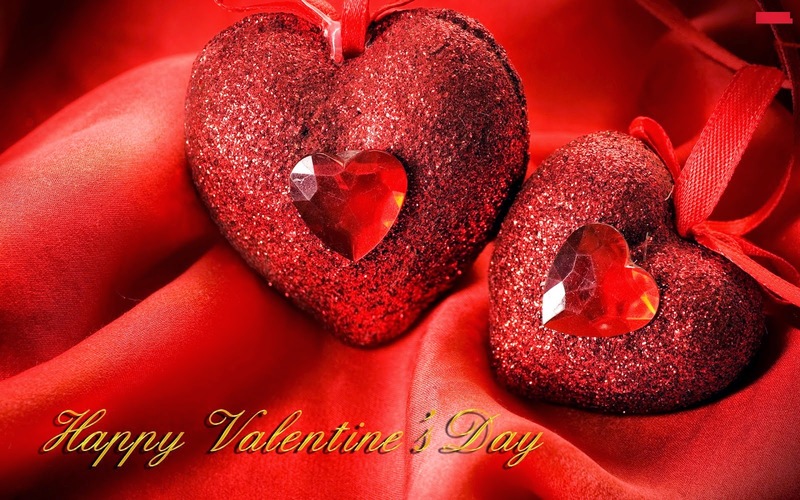 A Valentine's image with the phrase: Valentine's Day and a red heart. 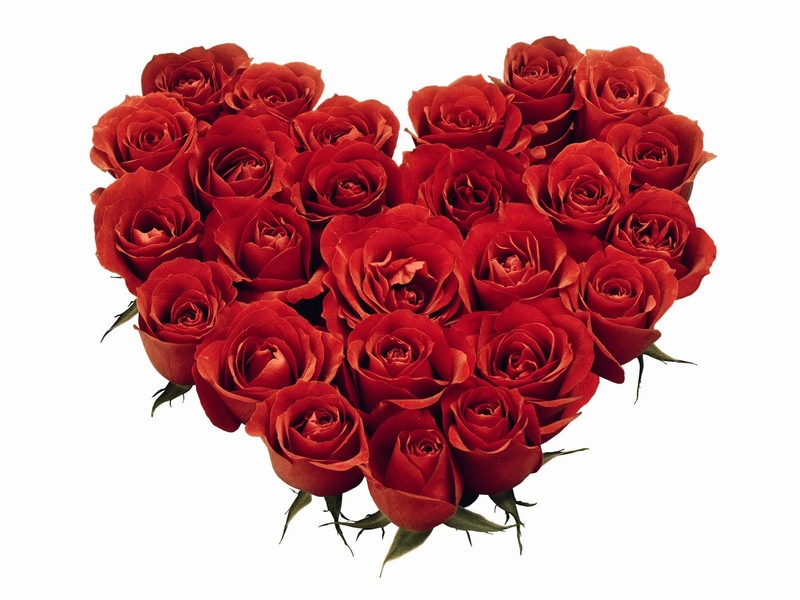 A Valentine's image with a plant with flowers in shape of hearts. 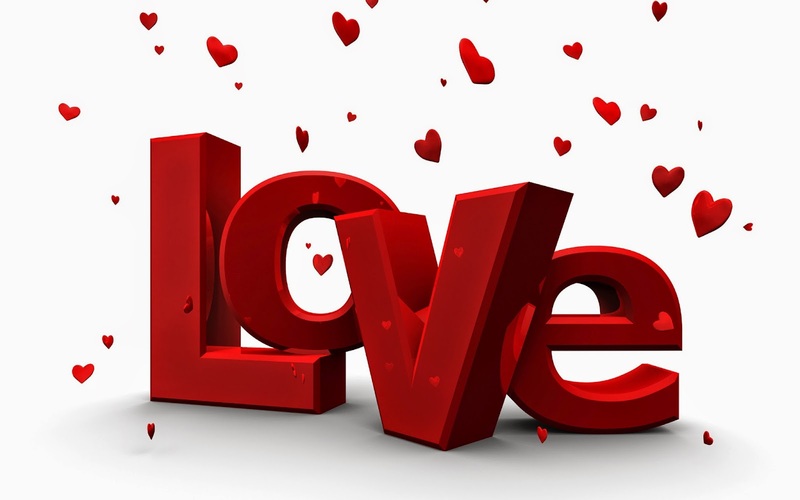 A Valentine's image with the word LOVE surrounded by small, red hearts. 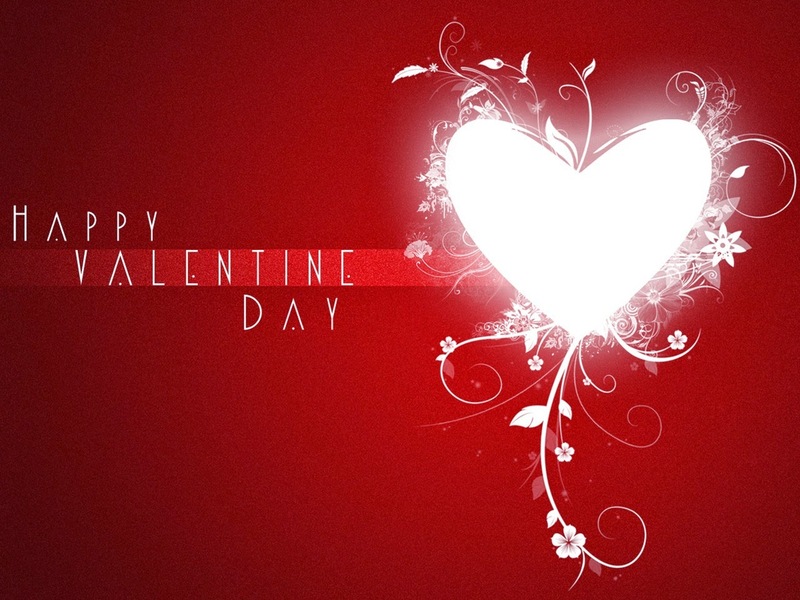 A Valentine's image with the phrase: Happy Valentine Day and a shining white heart. 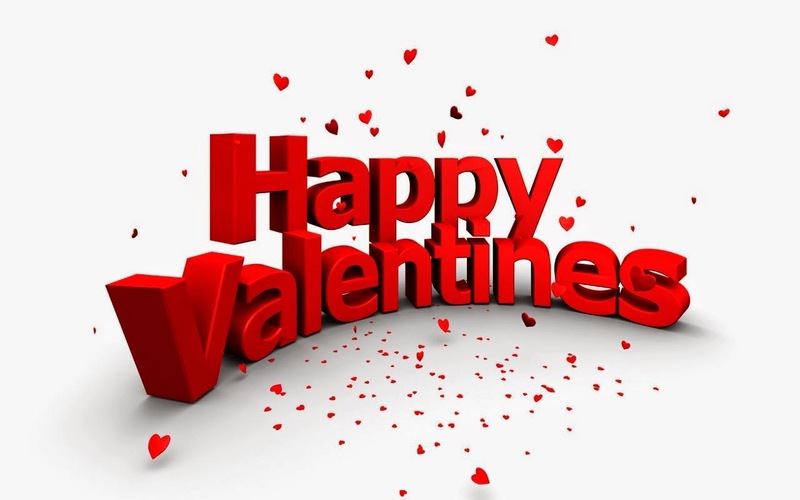 A Valentine's image with the phrase: Happy Valentines with some red hearts around. 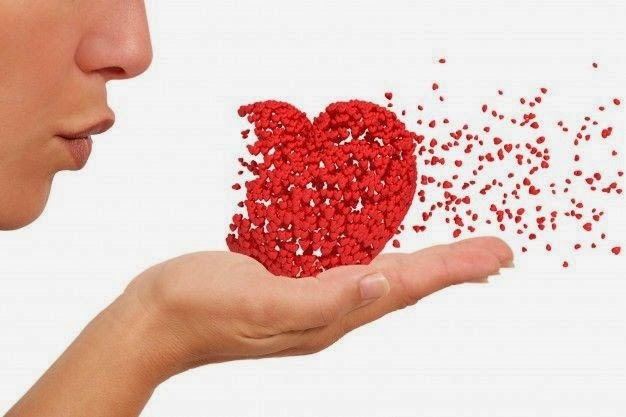 A Valentine's image with the phrase: I love U and a rain of small hearts. 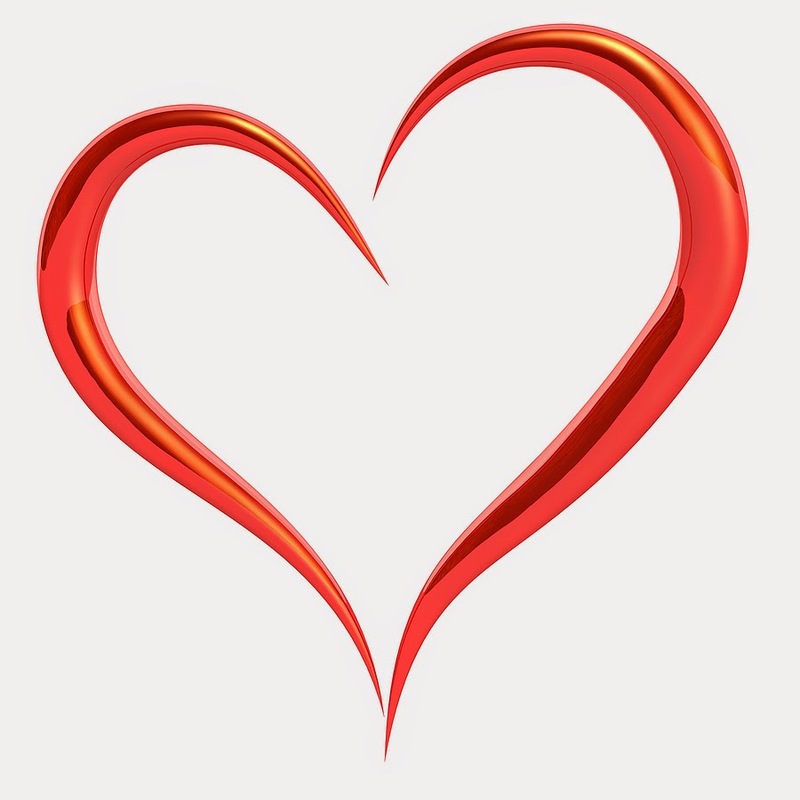 A Valentine's image with two red hearts with small ones inside. 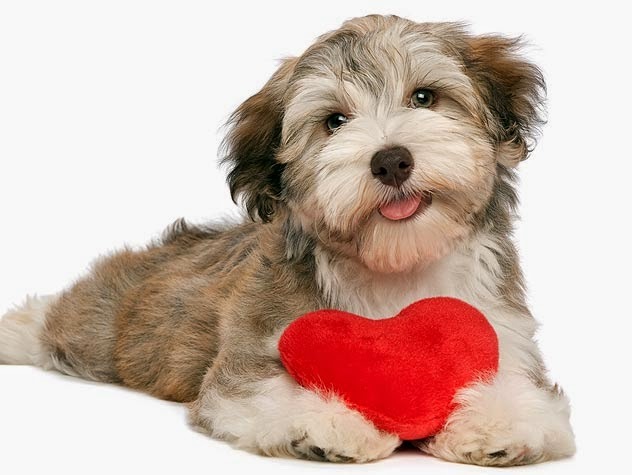 A Valentine's image with a puppy and a red heart. 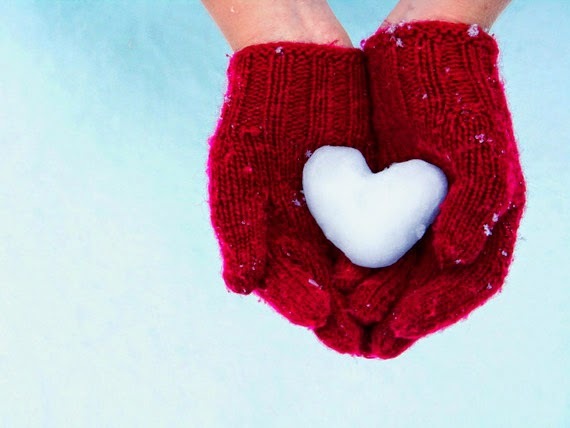 A Valentine's image with a person holding an iced heart. A Valentine's image with a heart full of red roses. 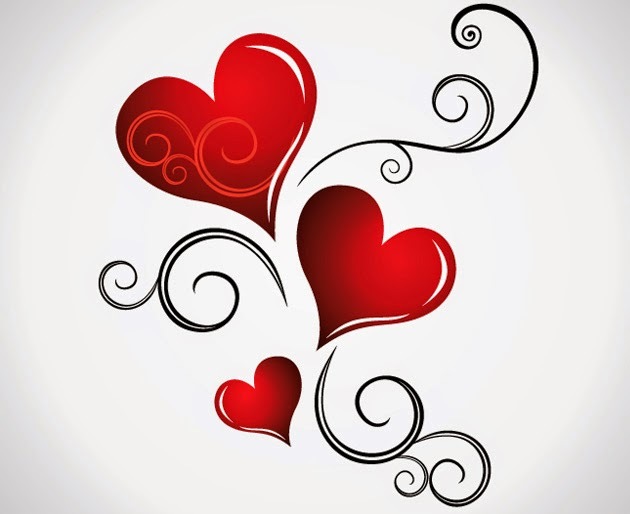 A Valentine's image with a stylized heart. 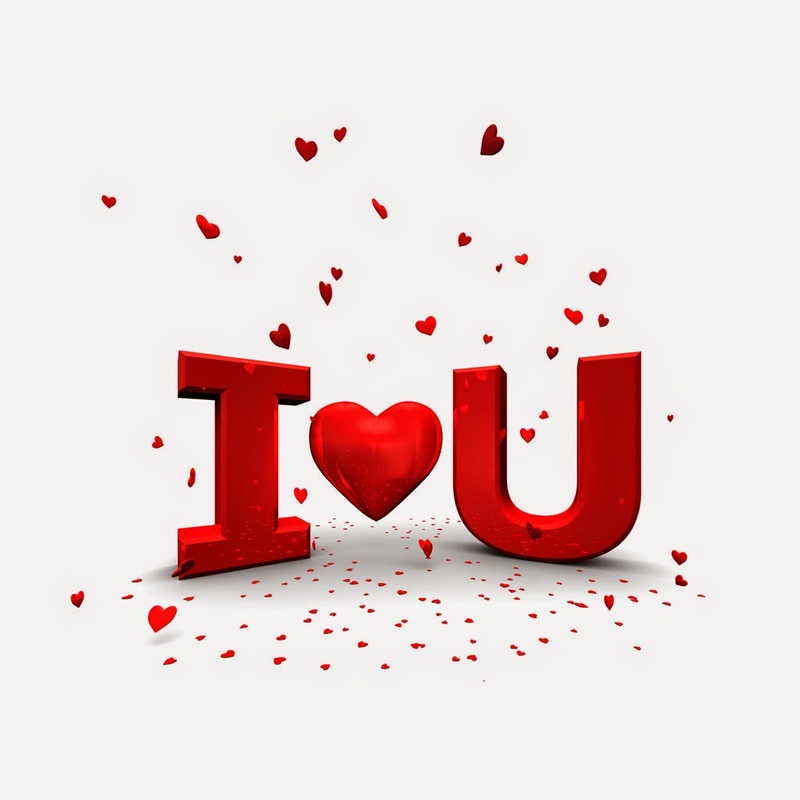 A Valentine's image with a person blowing a heart. I hope you have enjoyed these Valentine's Day Images.